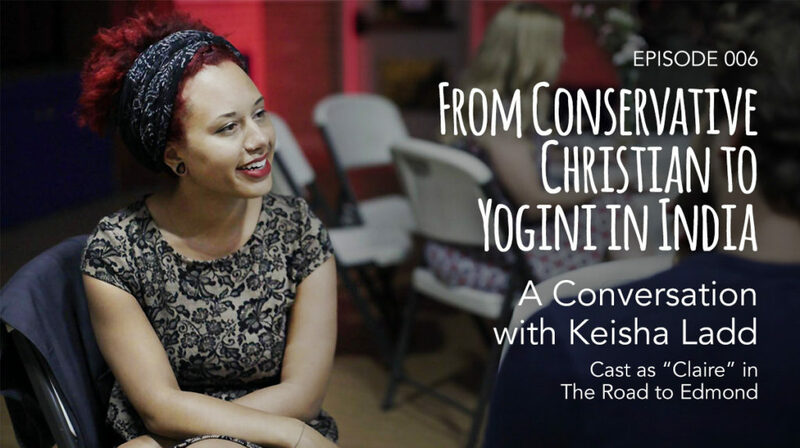 Keisha Ladd, cast as Claire, speaks with Nathanael Welch, cast as Cleo, about her journey of faith – from her conservative Christian upbringing to intensive yoga training in India. This intimate conversation will allow you to hear Keisha’s questions about faith and life and how she’s seeking to live an enlightened life. Check out Keisha’s blog at www.road-to-ananda.com.